Redesign Your Website Like A Pro! 8 Must Knows About the Website Redesign Process. 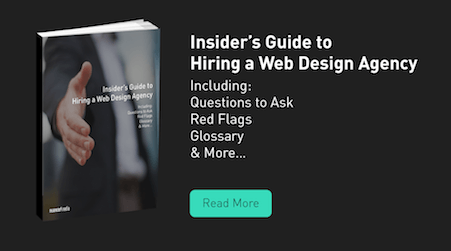 Can You Guess Which Qualities a Great B2B Website Design Company Should Have?